On a brisk autumn day, a 13-year-old boy stands on the shores of the gray Atlantic, near a silent amusement park and a fading ocean resort called the Alhambra. The past has driven Jack Sawyer here: His father is gone, his mother is dying, and the world no longer makes sense. But for Jack everything is about to change. For he has been chosen to make a journey back across America - and into another realm. I read this many years ago, and loved it. 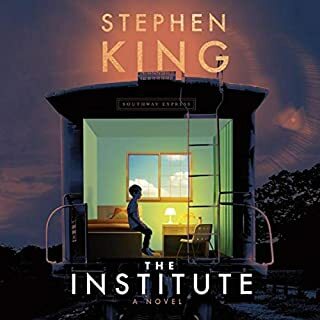 After losing my eyesight, the world of books were closed to me for awhile, until I found Audible. 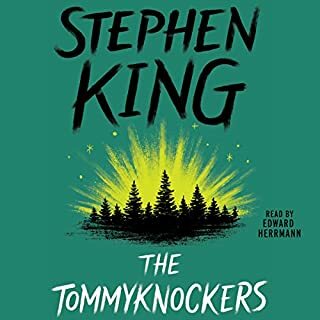 I’ve been listening to many of Stephen Kings book, and have thoroughly enjoyed them ,but this one stands out for the incredible narrative skills of the narrator. 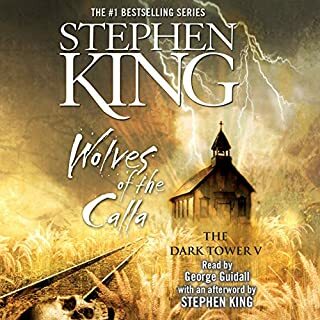 He became Wolf(who I named my first German Shepherd for) and he became Speedy, Morgan, all the characters had their own voices and he thoroughly brought this book alive to me again. 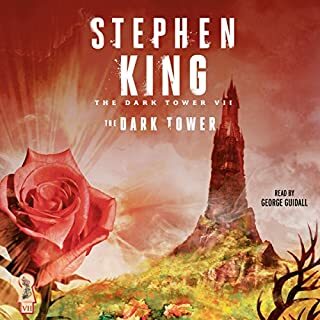 I have sat with rapt attention for the last 3 days, listening to this wonderful book and this incredible narrator. Buy it. You will love it like I do! A blast from the past I had read when I was a teen. So engaging. The bad guys are really bad, and so few good guys. It was a great stroll down memory lane with classic lines like Fushing Feef, Bad Smells Jackie, It's Axiomatic, A Manner O' Things Will Be Well, and more. It makes you wonder, which is a hall mark of any great novel, about the territories, worlds within worlds, the multiverse as it has been come to be known. I could not put it down when I was a youngling, and I tore through it voraciously in the Audiobook format. I love it, and always will. This is one of my favorite books EVER and will now start listing to Black House to conti i.e. this amazing journey! 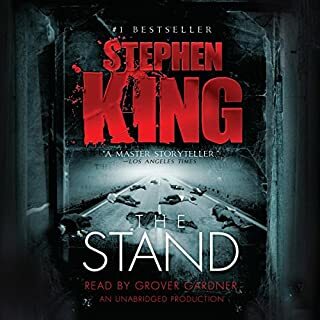 The way the narrator told the story had a way of increasing the suspense and excitement but also I found this irritating when the particular part he narrated wasn’t actually mysterious but his tone suggested it was. 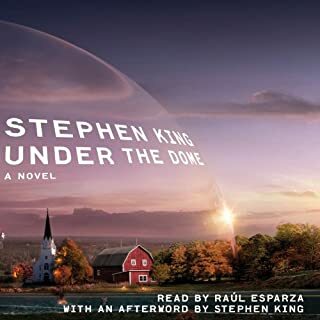 The story was captivating and it was very hard to put down, but after finishing the whole book, I realized not all the plot made very much sense. 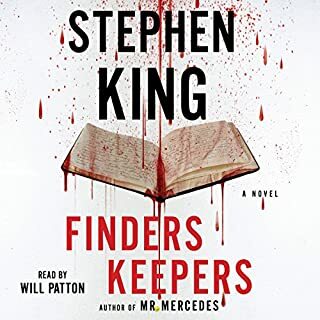 Regardless, I’d recommend this audiobook and liked it very much. 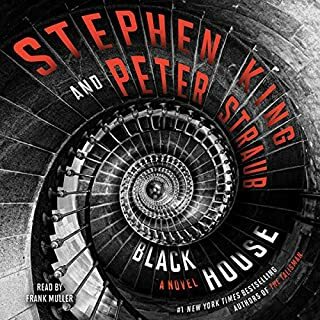 another King favorite, now on to black house. Frank Muller delivers a well drawn performance, keeping me on my toes. I took longer to listen to it but it was worth it. Love it a lot! What a wild ride. 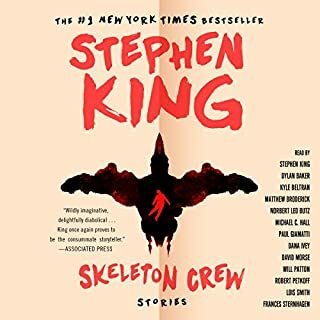 Easily one of my favorite audiobooks I've listened to on Audible. worst book l ever downloaded. listened to 22 chapters and decided not to finish. it was the worst book l ever down loaded.. 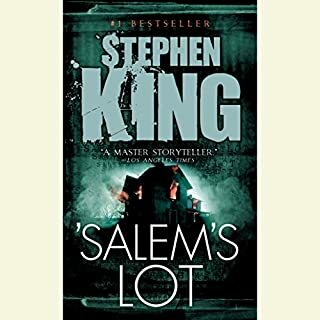 I consider myself a Stephen King fan...a Constant Reader, if you will. However, I had never read this novel and was quite excited to begin this endeavor. 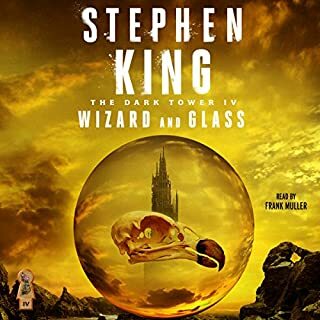 I won't say that The Talisman is my favorite King story, but it would definitely merit an honorable mention in that discussion! This was a great book. I loved how different this story is ... the unbelievable creativity that went into the prose of this novel. I have never really read Straub, but will be looking him up as well, due to this great story. I loved the Jack and the Wolf characters. I have always been a sucker for the humble hero... The unwilling hero. Jack takes on this quest because he really has no other choice. Wolf is sucked into the narrative in much the same way, but they both are true and faithful to the light and integrity that is needed to reach their goal. 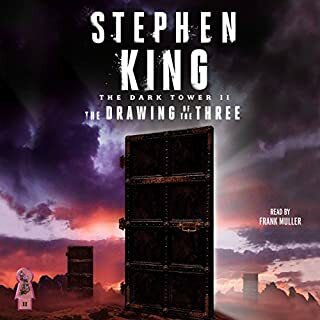 Frank Muller is simply the best narrator I have ever heard. Especially for this type of novel...you simply cannot get anyone better. His characterization is amazingly consistent, and spot on with each and every character. No one has ever committed to narration like Mr. Muller. I often buy books simply because he is the narrator. He will be missed over and over again. I read this book when it first came out in the 80s. This was before the sci-fi world took the theme of multi-dimensionality to it ad-nauseumal limit. (I know, not a word.) Even so, it's still an excellent story by these two excellent authors. I love the fact that when you read these reviews you get both ends of the spectrum and everything in-between. One compared this to Beyond the Dome which I thought doesn't even come close to The Talisman. I also suggest Audible listeners get used to Frank Muller. He's all over this place and you're going to miss out on a lot of great books if you try to avoid him. His style always puts me off at first, but it always ends up growing on me. Looking for Adventure?...need suspense?...want to have fun?...need a vacation?..Well this is the book for you. It is long but the action and the different adventures inside one. You will find the strange and the funny so charming that you will not want to miss a thing. The beginning sets up the story and you may want to skip ahead. Don't do it this book builds you up to the task. You will need to hold on to your seat at times and remember some of the early charpters to get the full impact of some events. You will want the story not to end! It does end but... At that time get the book "Black House" to go on yet another adventure with Jack out hero. This story is entertaining from the start to the end! I know little of Straub and only bought it because of King but this book has me wanting to know more about him. I would love to tell you about the story but it would be unfair as it would likely rob the book of vital moments, so I will just say that in my opinion this book will be LOVED by any fan of King and Muller. Not only loved but read again and again in due time. 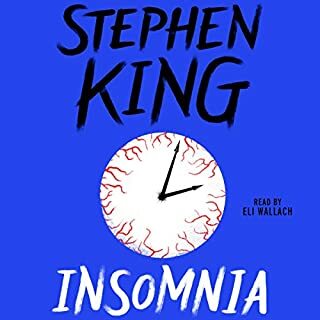 I know, it's alot of hours to pledge to a book but as always King never wastes our time and always rewards us for the lost sleep. What a story! This story has it all: evil men, magic, adventure, a boy and his mother who are linked to another world and a dying queen, creatures of wonder as well as horror, and the best and worst of humankind. All of these headed across the continent on a collision course to the California coast. Awesome! 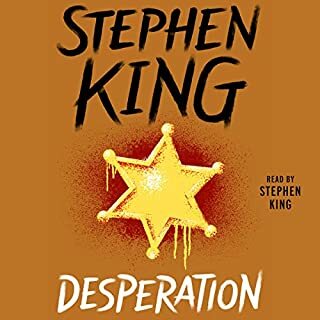 I read this book when I was 16 and I loved it then... so now I'm 40 and listened to the Audiobook and still loved it! 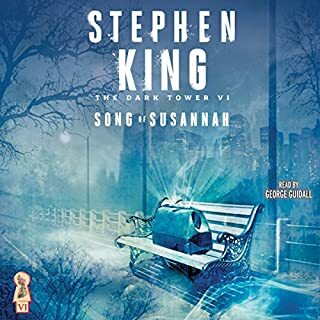 This is the first Steven King novel I have read and I plan to read many more. I couldn't stop listening. The book was not what I expected. There is a connoisseur like after taste that is liberating. From the reviews of others it bothered the politically correct crowd; however, theirs is not the last word. What an adventure Jack Sawyer had compared to his name sake of Tom. If you liked Tom Sawyer and his adventures you will find this listen intriguing. 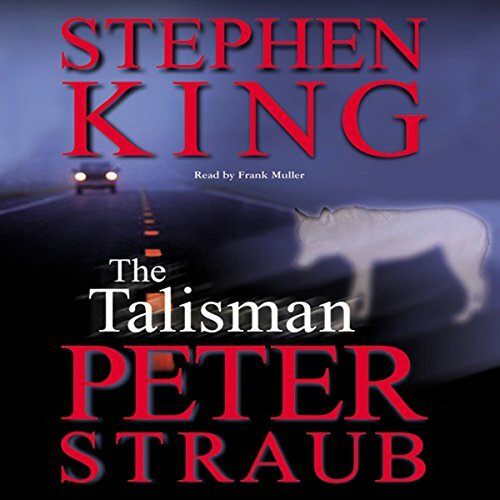 Just like Tom Sawyer disturbed the people of his day, Steven King's Talisman makes the same impact. I love it and want more of it. I have read this book, and listened to it. 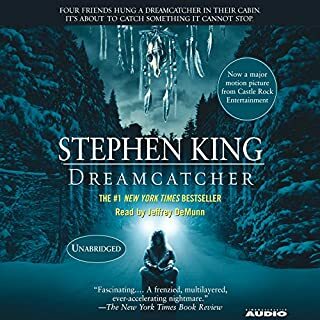 This story is my all time favorite, I have read the book a few times and could not wait to listen to some one read it to me. 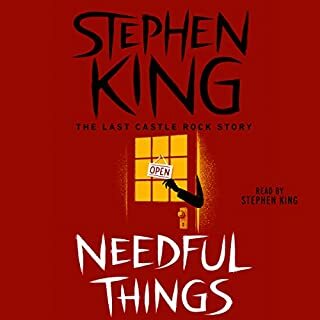 This was my first audiostory ever and I would recommend it to anyone. 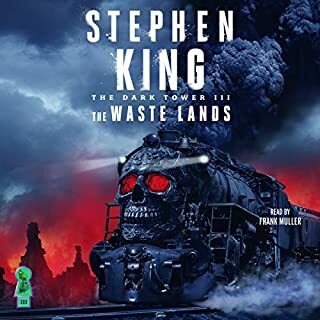 I don't know what some people are complaining about; Frank Muller is one of the best narrators I've listened to, and he doesn't let us down in this great novel.